Blazin For Payday, Blazin Ta Fame, Blazin Cashanova and many, many other winners, too numerous to list here. Blazin Hot Superstar is out of none other than DOCS ABBIE LEE, by Docs Superstar Bar. 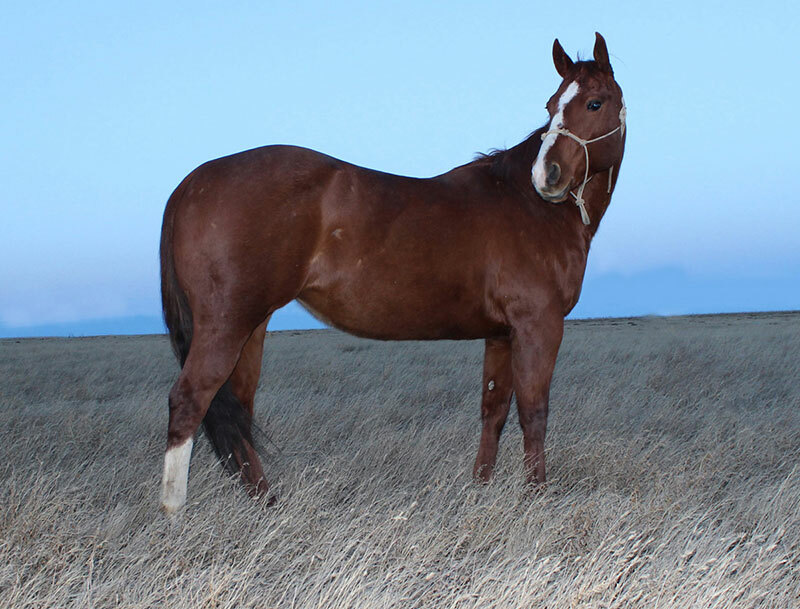 Docs Abbie Lee is the dam of WPRA World Champion TALENTS DARK ANGEL ($247,985, 2012, plus rodeo, WPRA Mega Finale $100,000 Champion, WPRA Mega Finale Futurity; pro rodeo winner Ft Worth, Jacksonville; Open 1D winner Cowboy Capital, etc. 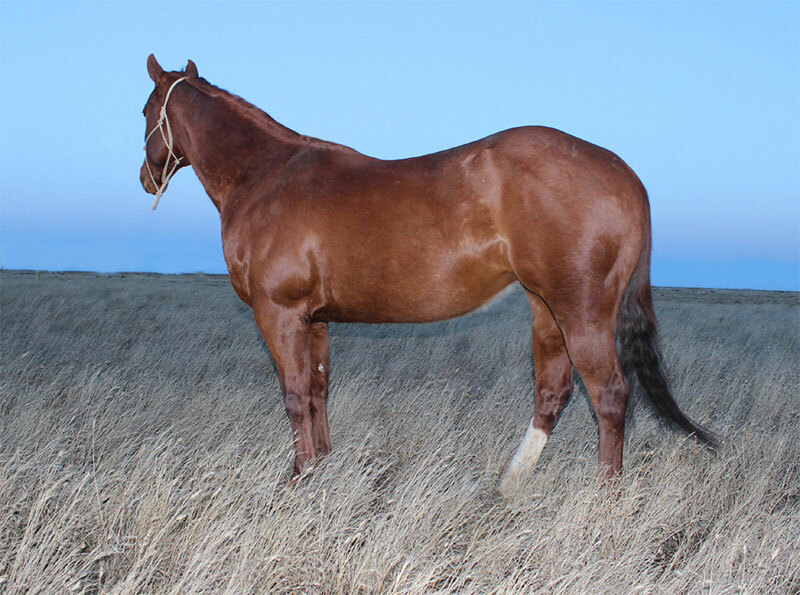 ), futurity finalist Letta Superstar Doit ($5,514, 2012, Diamonds And Dirt Futurity, BFA Juvenile), futurity finalist and 2D barrel money earner Superstar Spangled ($3,006, finalist BBR Finals Futurity; 2D futurity money Run For The Bucks, etc. 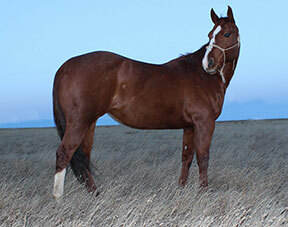 ), and barrel money earner NW Superstars Lass (World Barrel Racing). 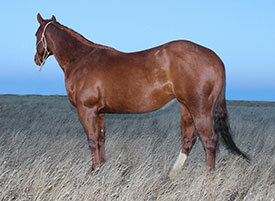 Her dam LIL JACKIE MCCUE, by Triangle Boy II, has produced NCHA and AQHA Youth performance ROM earner Smooth Black Gold ($1,117 in NCHA and Ranch Horse Association of America earnings). 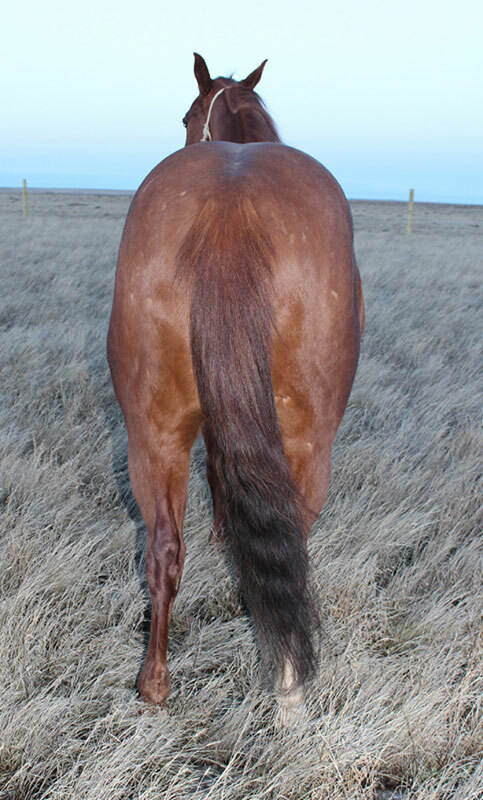 The offspring of Docs Superstar Bar mares have been naturally gifted in the barrel pen. Nova & 99 should be a great combination!